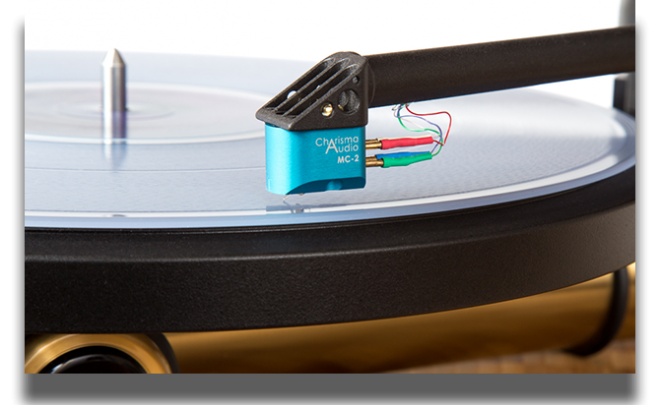 Charisma MC-2 Moving Coil Phono Cartridge is built for audio reproduction that boasts clarity, accuracy and an extraordinarily clean bass. 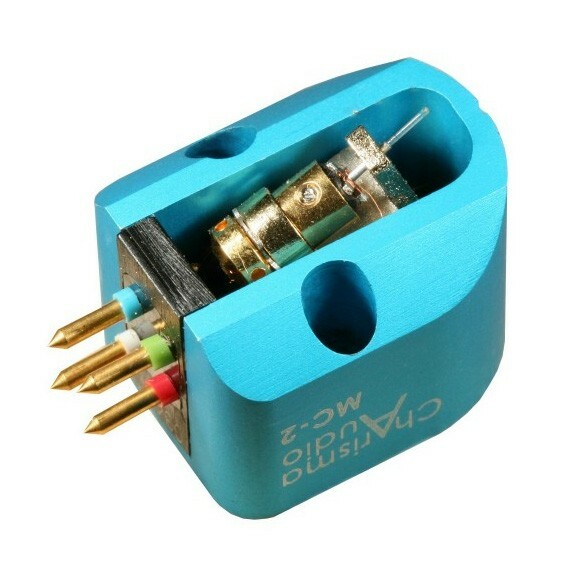 The Charisma MC-2 Moving Coil Phono Cartridge has an alloy open-construction body weighing in at a substantial 12g, giving it an edge for tonearms with fairly heavy counterweights. 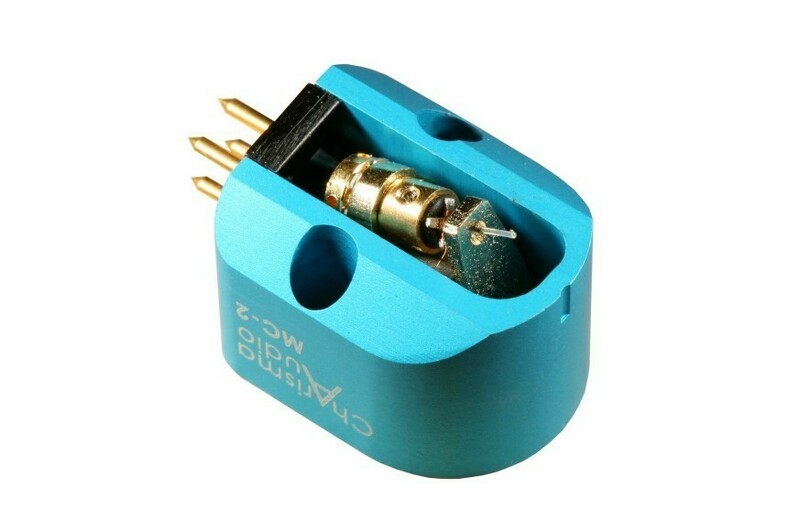 The additional body mass and wide structure helps the cartridge to gain greater stability. Delivering a sound that combines clarity and fine detail, the Charisma MC-2 is packed with impressive neutrality and an attractive tonal bloom. The relaxed stability gives a sense of authority you would expect from the best. The solid and focused sound, steers clear of seeming closed-in or constrained; Bass is tight and full while the frequencies are airy and spacious. Great Detail, Very open,wide soundstage Works well with the VPI 3D tonearm. Needs a full 50 hours to break in. Once broken in the MC-2 compeats with MCs costing far more money. For 1495.00 you can't go wrong with this cartridge. Highly Recommended!